For some people, a wheelchair is indispensable, allowing for independent movement and improved quality of life. However, remaining in the same seated position for long hours on end, day after day, can lead to skin lesions, weak abdominal muscles and tight hip flexor muscles. Sitting erect can also put stress on the neck and spine, causing pain and discomfort. Contractures: A muscle contracture is the permanent shortening of a muscle or joint caused by keeping the joint at the same angle for extended periods of time. It can lead to deformity and rigidity of the joints, muscles and other tissues. Changing your chair angle periodically can prevent contractures and improve muscle tone. Pressure sores: Remaining immobile in the same position creates pressure that reduces blood flow to your skin. Over time, this can cause your skin to break down and form an open sore, especially if the area is moist. If left untreated, pressure sores can cause severe tissue damage that goes deep into your muscles and bones. A reclining wheelchair allows you to relieve pressure to prevent sores and allow blood flow that promotes healing. Head support: Adequate head support is essential when changing the angle of your reclining wheelchair. The patient remains comfortable, while the cervical spine and head are protected during position changes. Plus a reclining chair comes standard with a headrest extension with cushioned head immobilizer for comfort. Removable head support to facilitate folding and transportation. Adjustable backrest and footrest to facilitate postural changes. If you are looking for a highly portable chair, a reclining chair may not work for you. They tend to be heavier than similar non-reclining chairs. 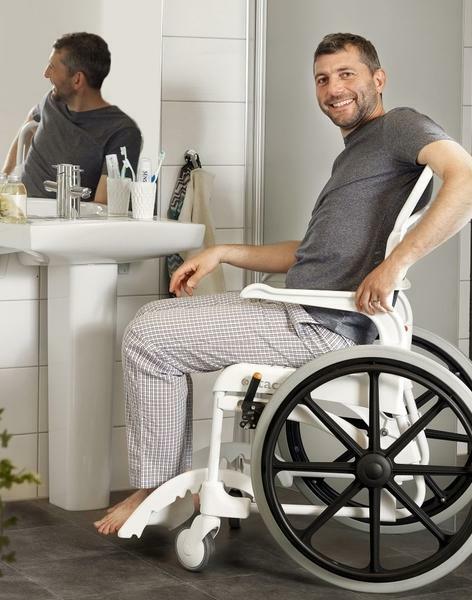 At CertHealth.com, we have wheelchairs and accessories to meet your specific needs. Patient health and safety are our primary concerns, and we provide the highest quality accessories for walkers and wheelchairs. Don’t waste your time running from place to place, looking for wheelchairs and accessories for walkers and wheelchairs. 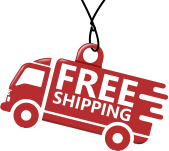 Enjoy the convenience and reliability of one stop shopping at CertHealth.com. I bought the reclining fold up a wheelchair and it’s really wonderful. device. Maximum comfort!! !